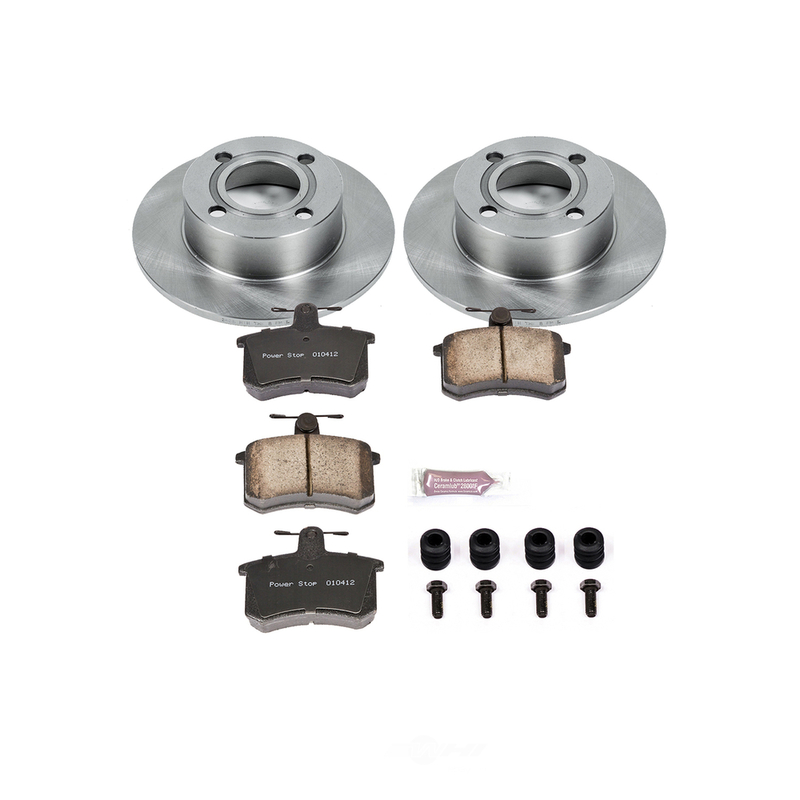 The CENTRIC PARTS Disc Brake Pad And Rotor Kit contains no remanufactured components, and is designed to operate in either city or highway driving. 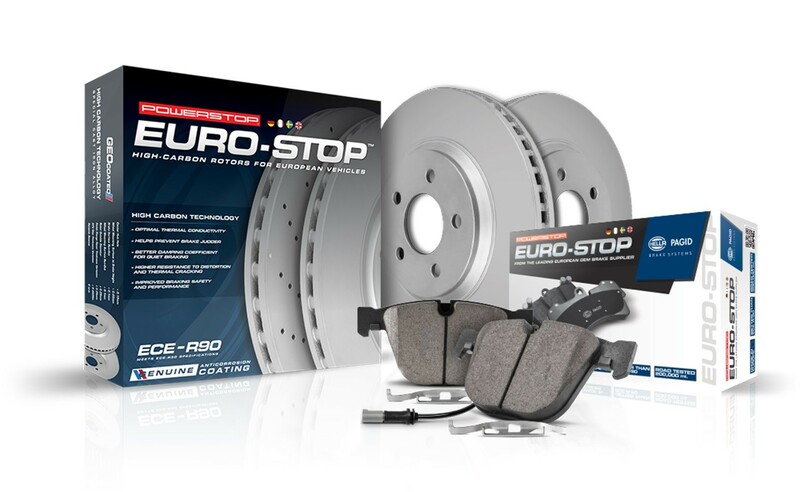 The STOPTECH Disc Brake Pad And Rotor Kit contains no remanufactured components, and is designed to operate in either city or highway driving. 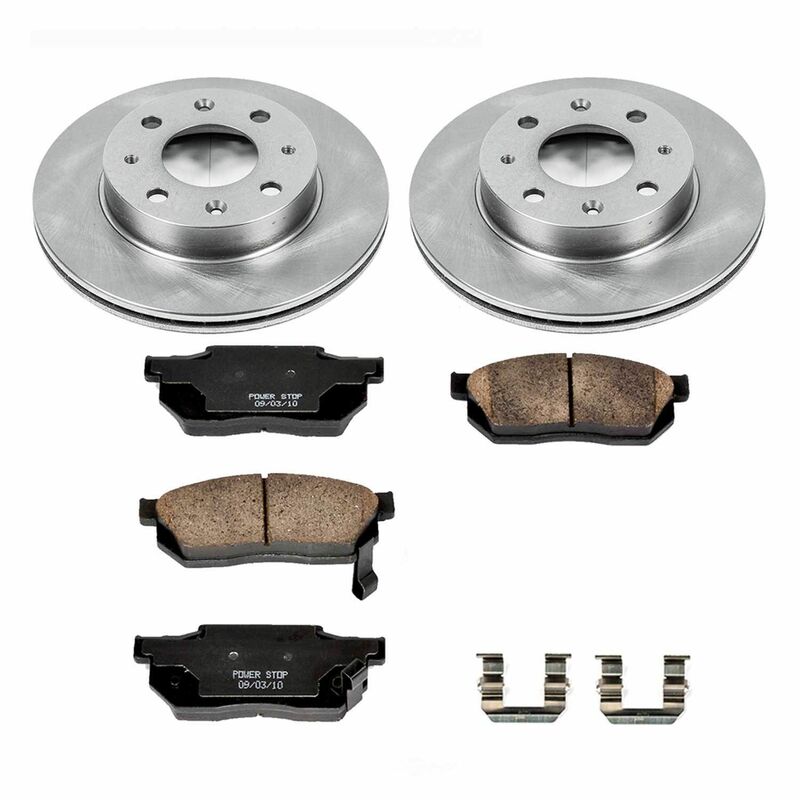 The POWER STOP Disc Brake Pad And Rotor Kit contains no remanufactured components, and is designed to operate in either city or highway driving. 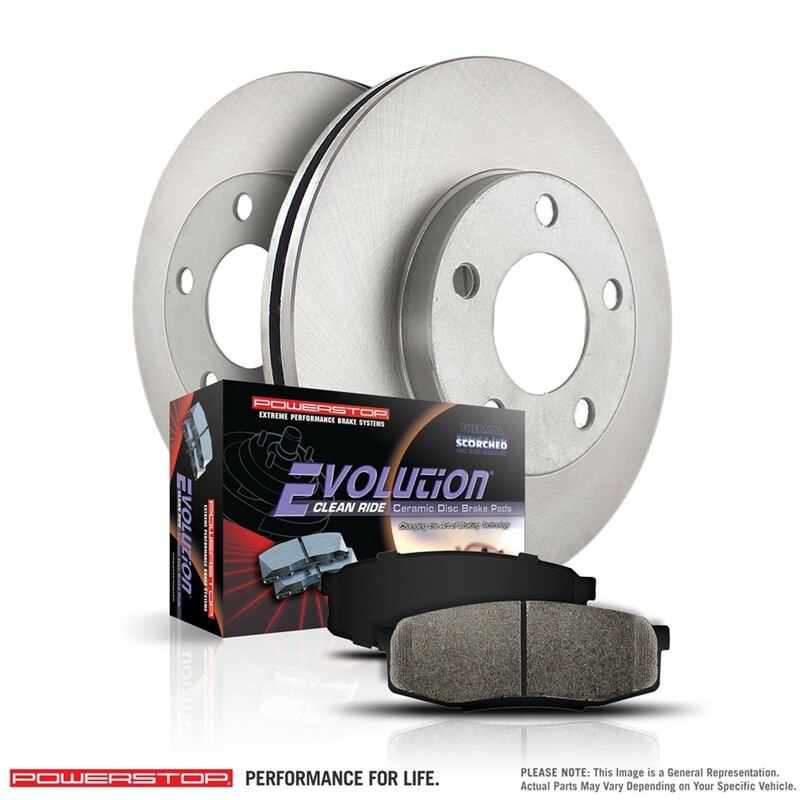 * Free Ground Shipping Within The Continental United States.